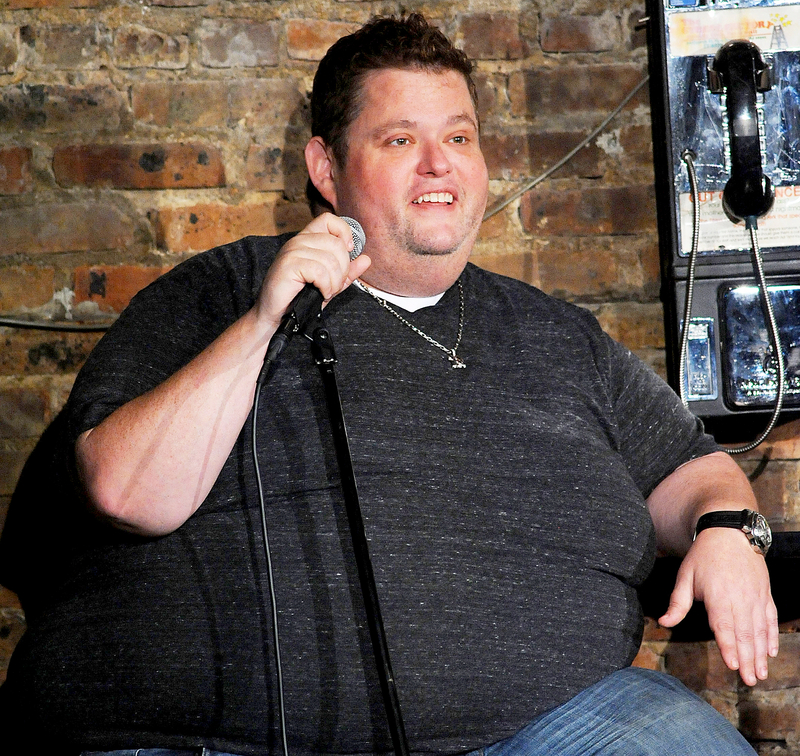 Ralphie May died at the age of 45 in Las Vegas on Friday, October 6, after suffering cardiac arrest. “Ralphie had been battling pneumonia and had canceled a handful of dates over the last month in an effort to recover,” his manager Judi Marmel confirmed in a statement to Us Weekly. The stand-up comedian shot to fame in 2003 when he finished in second place on season 1 of Last Comic Standing. He later starred in several specials of his own, including Netflix’s Imperfectly Yours (2013) and Unruly (2015). He is survived by his estranged wife, Lahna Turner, and their children, daughter April June, 10, and son August James, 8. See more celebrities’ reactions below.